E.T. The Extra Terrestrial: In Concert, 24 Apr, Colston Hall, Bristol. 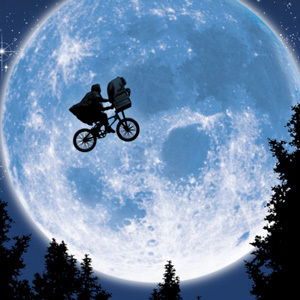 Relive the magic of Steven Spielberg’s heartwarming masterpiece E.T. The Extra Terrestrial on the big screen accompanied by a magnificent, live performance from the Czech National Symphony Orchestra.